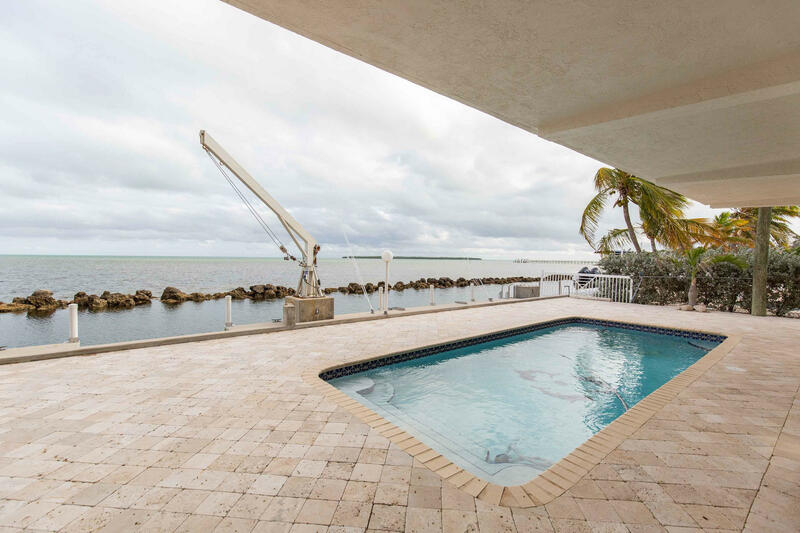 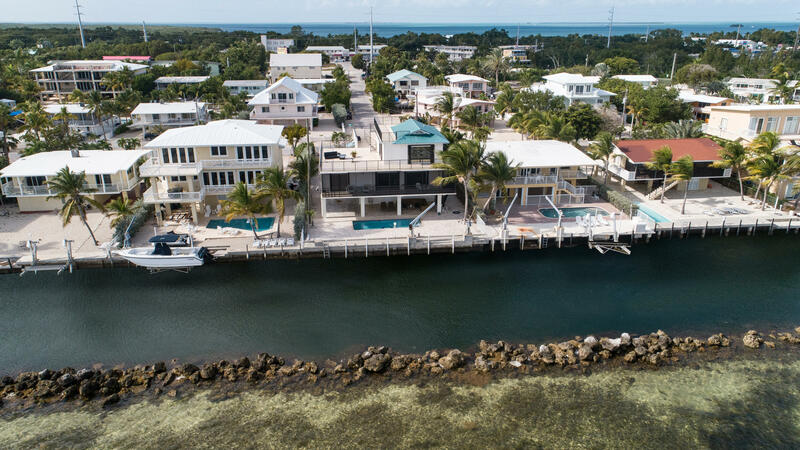 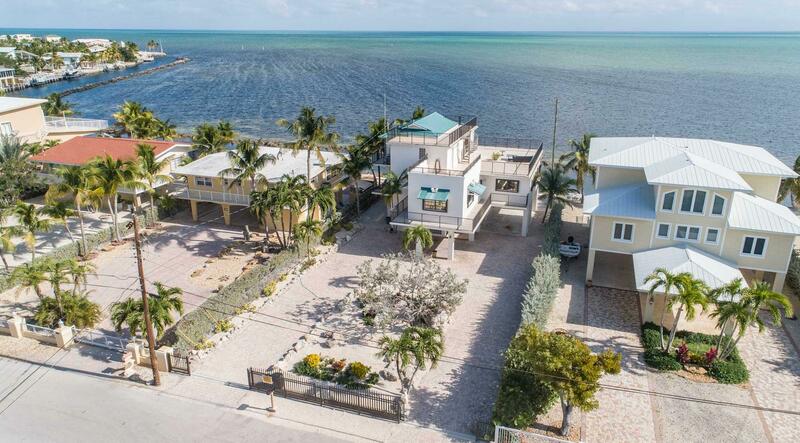 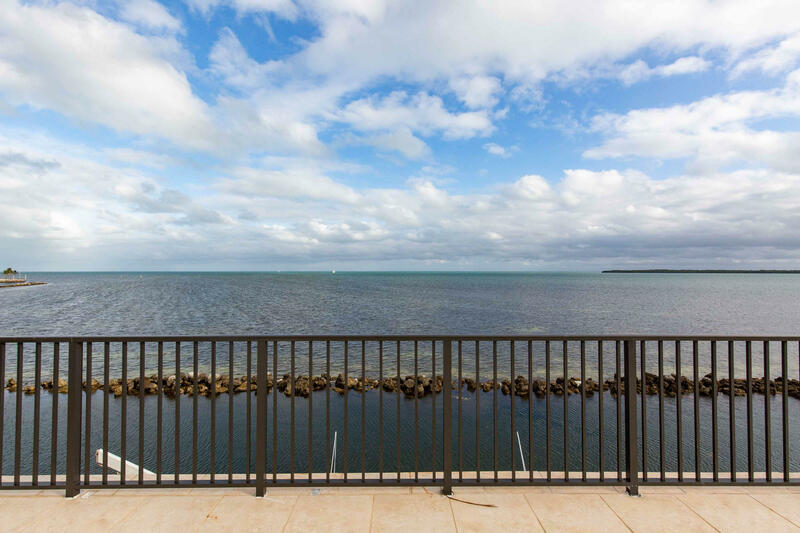 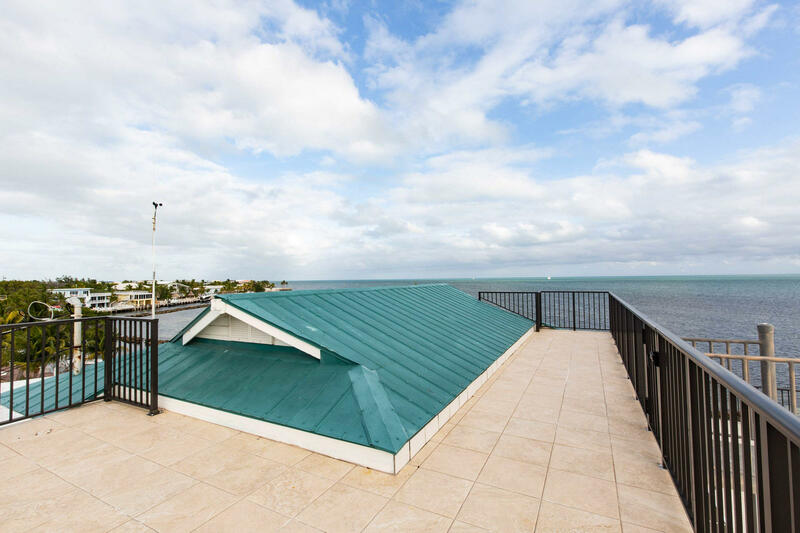 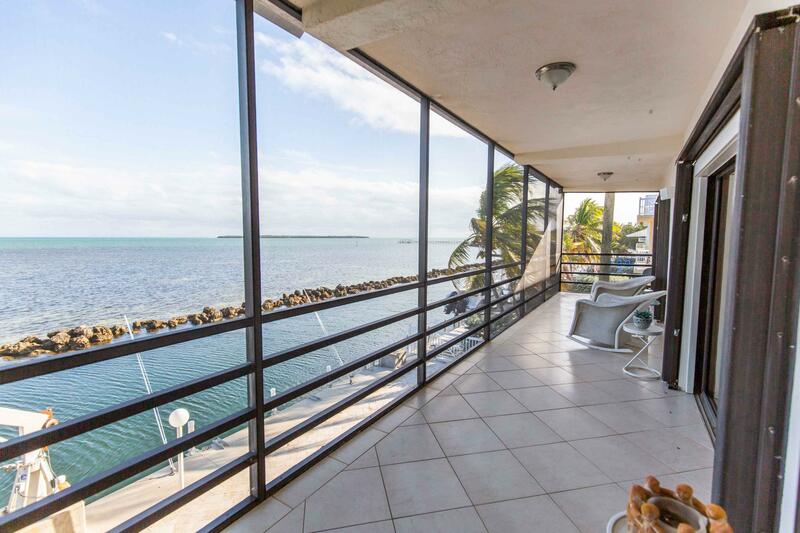 Spectacular ocean views AND dockage! 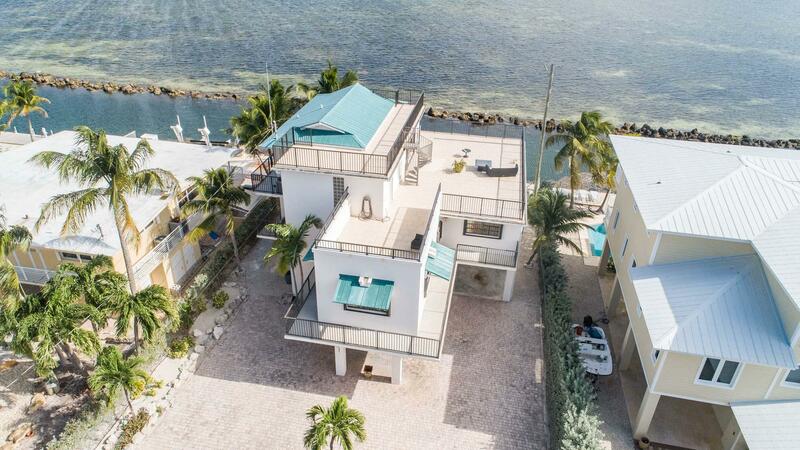 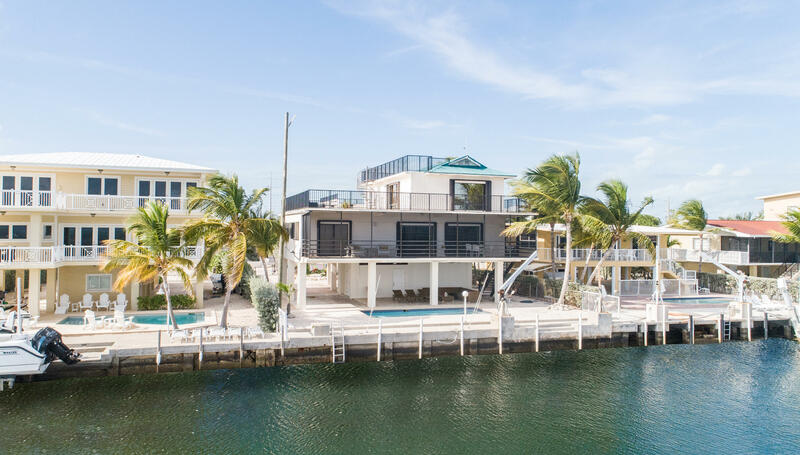 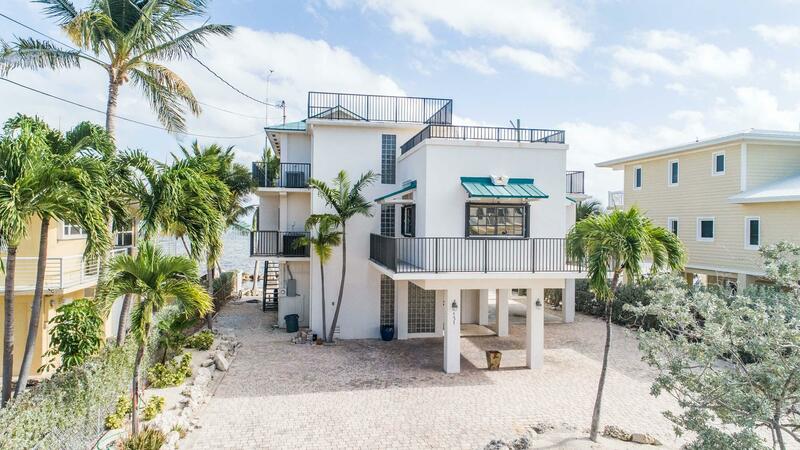 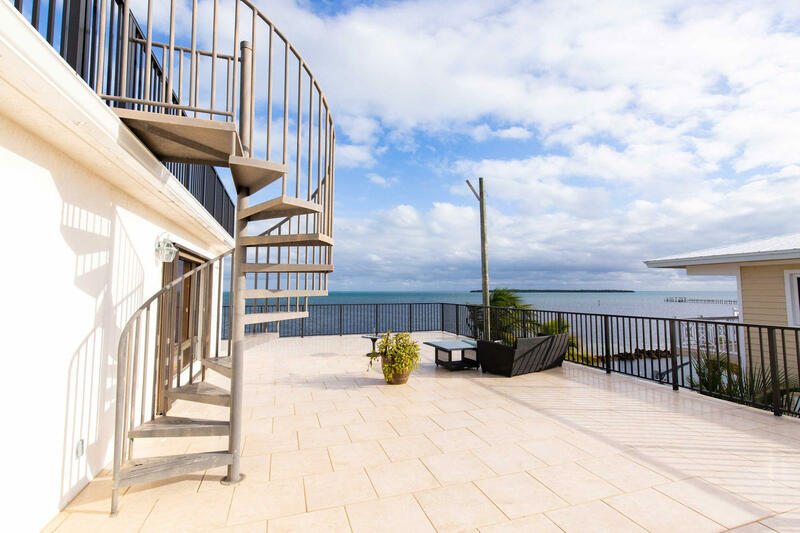 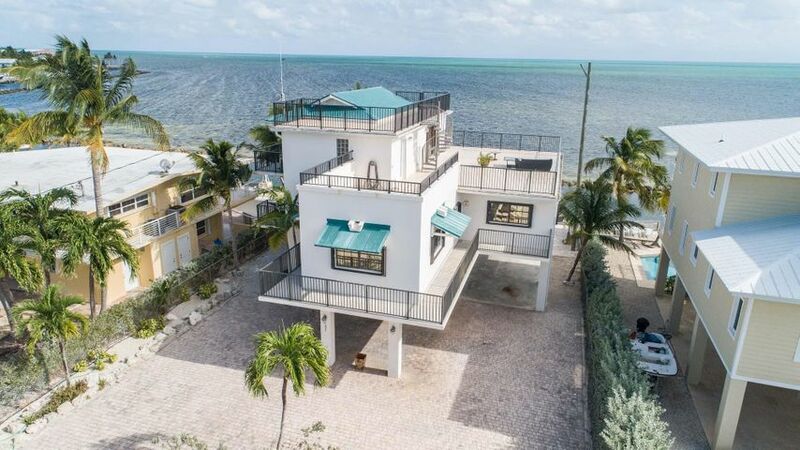 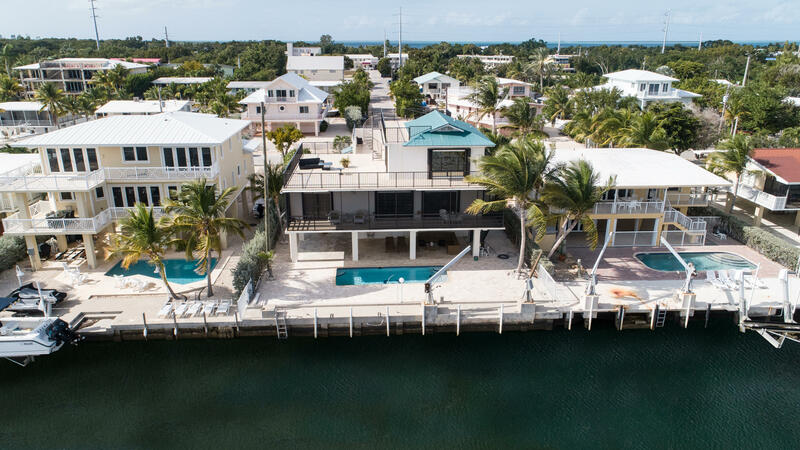 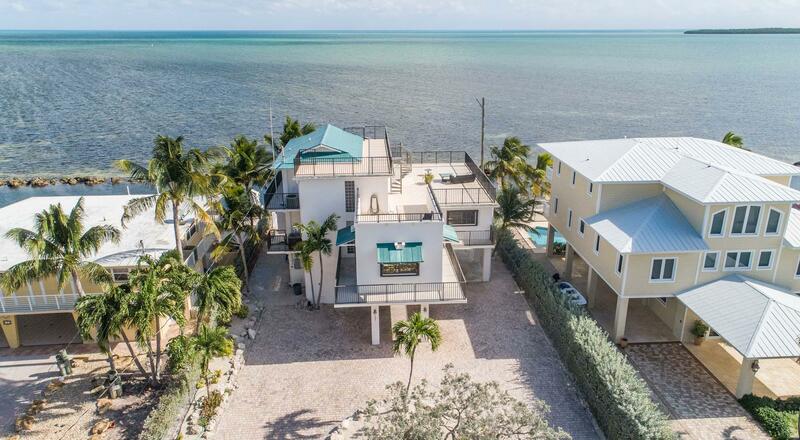 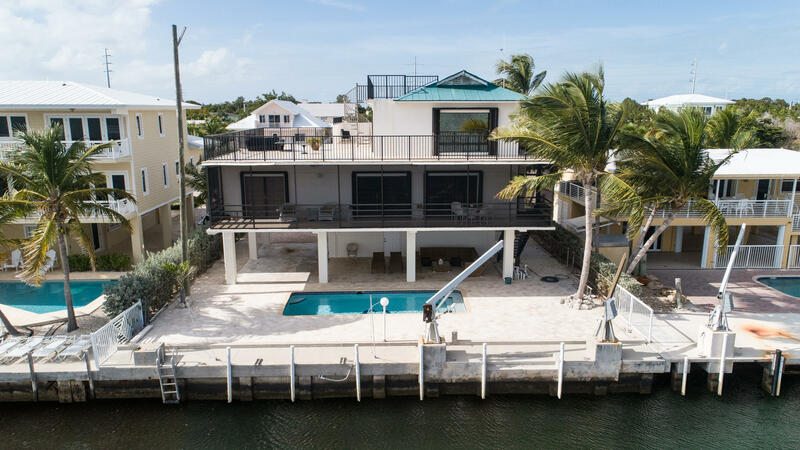 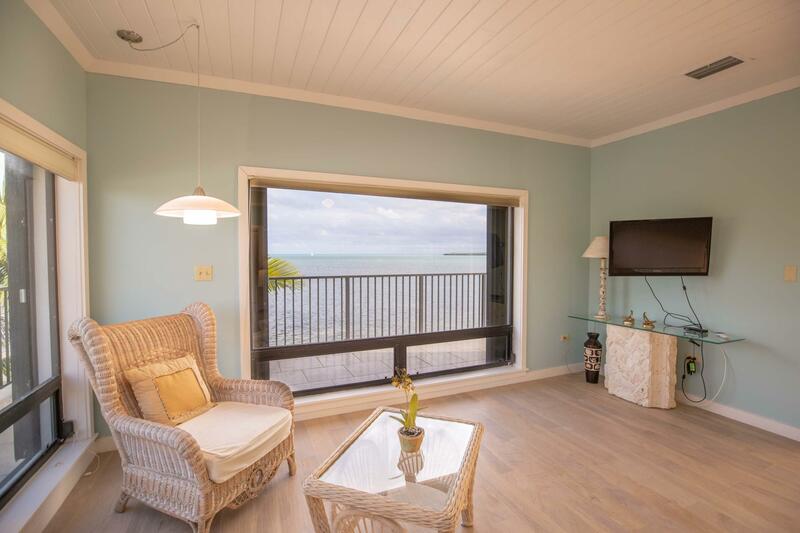 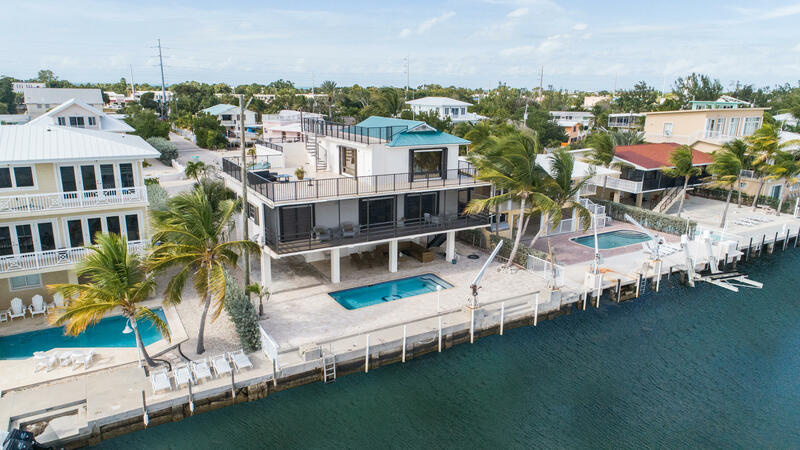 This beautiful home in Tavernier is offered furnished and features a beautiful pool, protected dockage and 4 bedrooms and 3 baths. 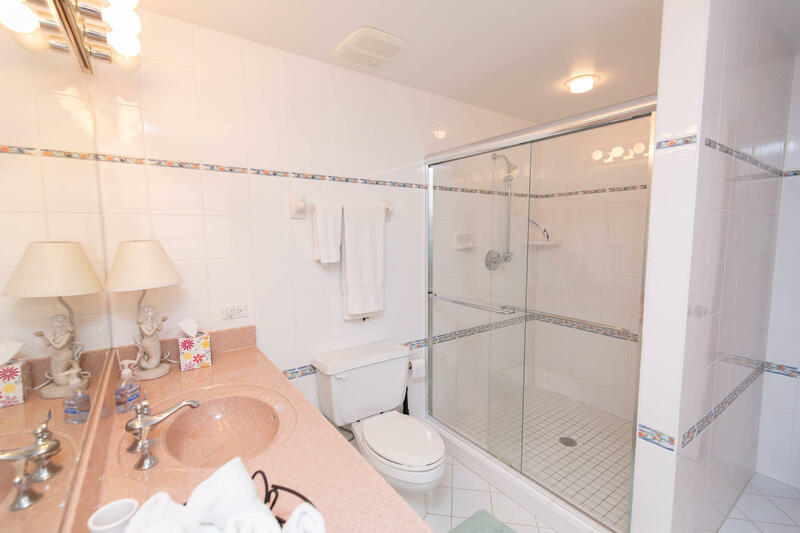 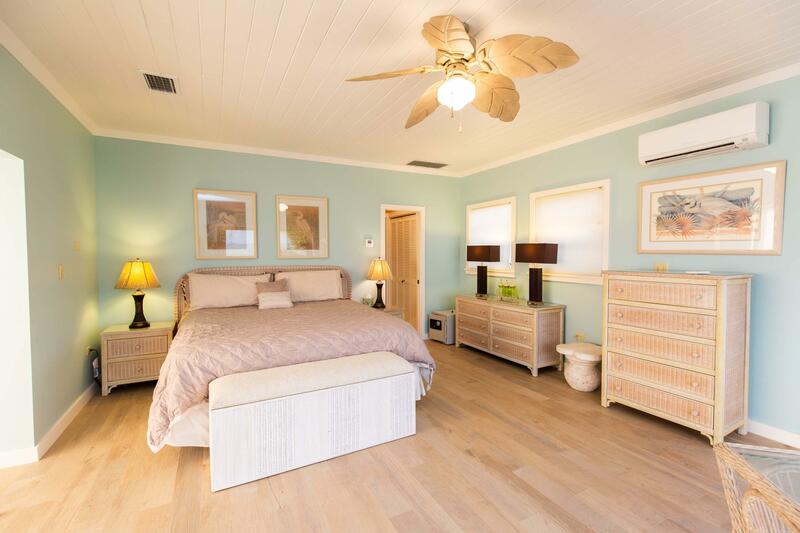 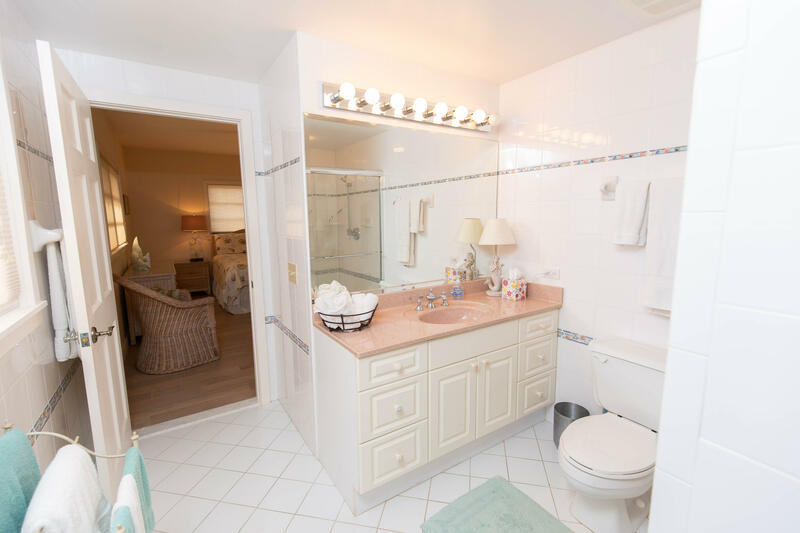 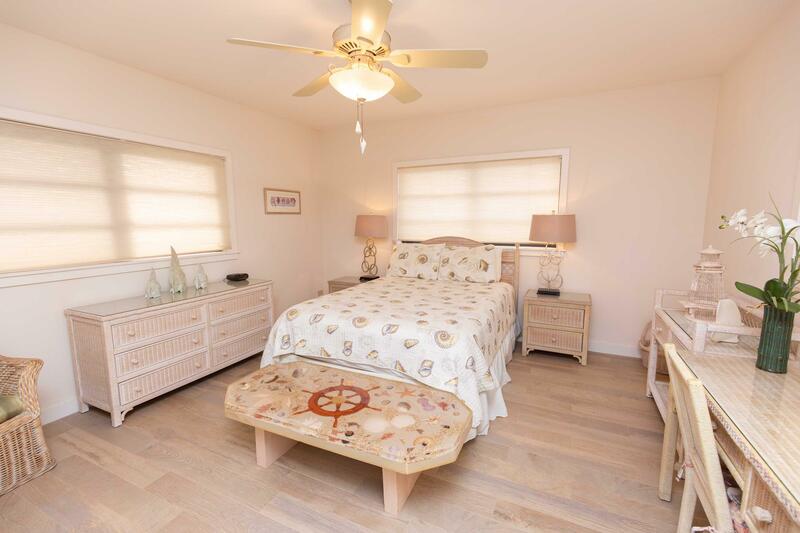 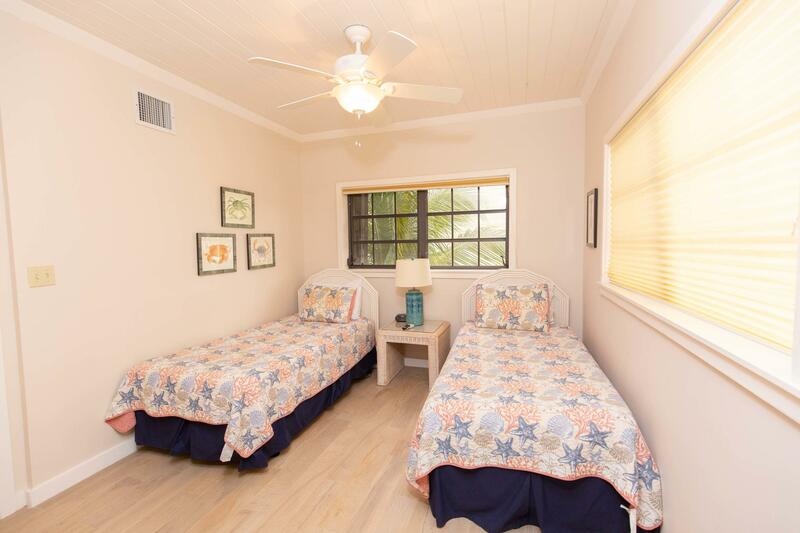 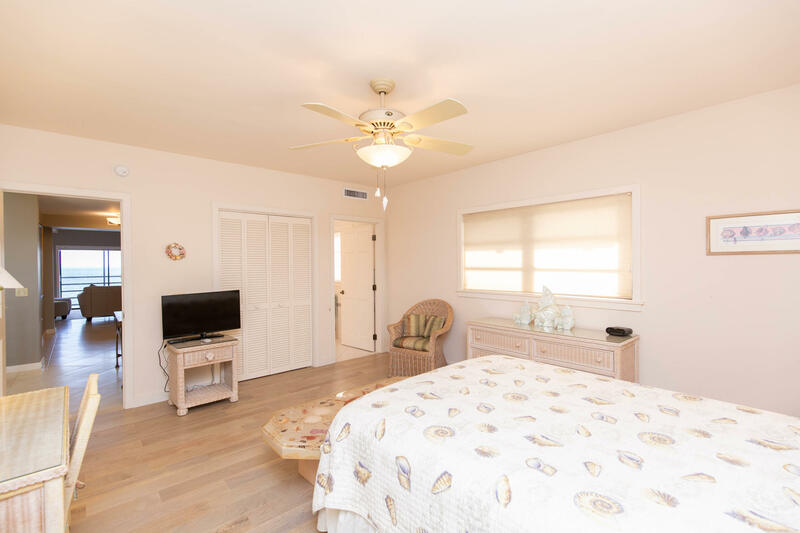 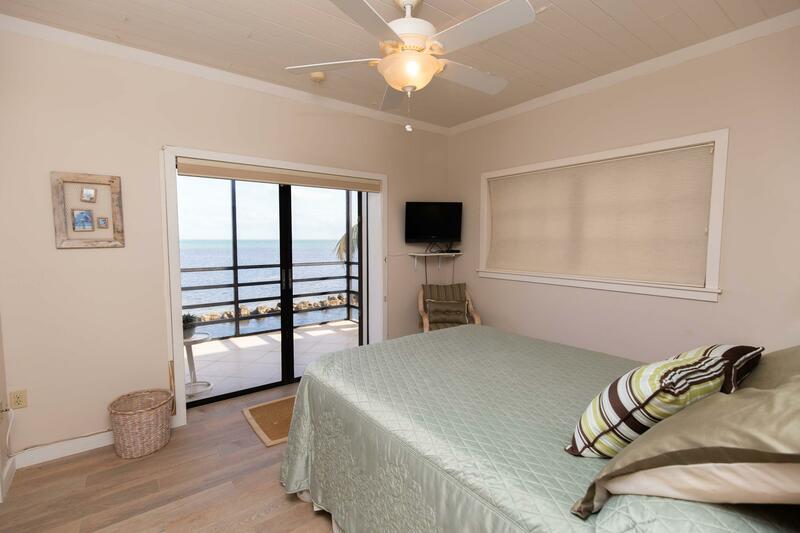 The 3rd floor master suite has unobstructed ocean views as well as a large open deck for relaxing in the sun or stargazing. 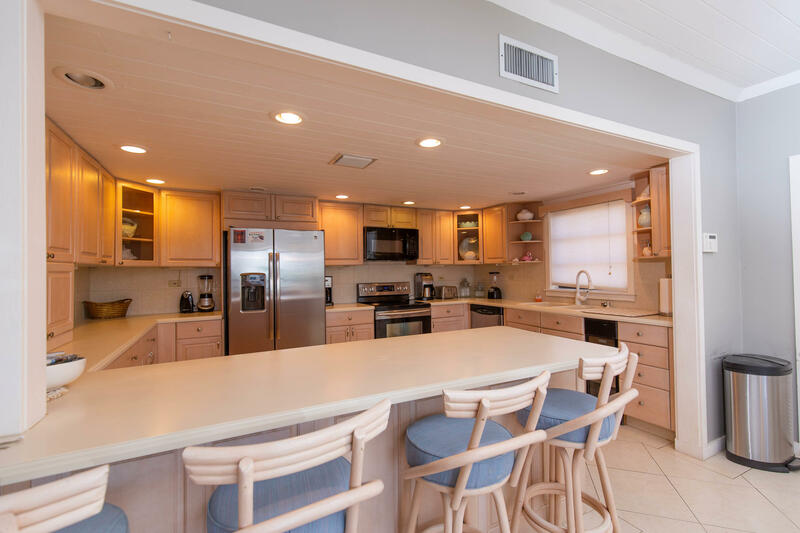 The second floor living area has a great open floor plan with very large kitchen which is open to the dining and living areas. 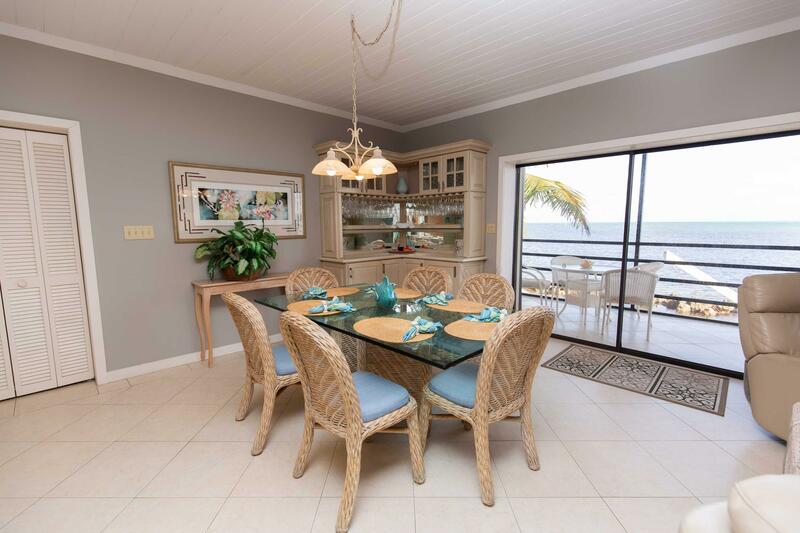 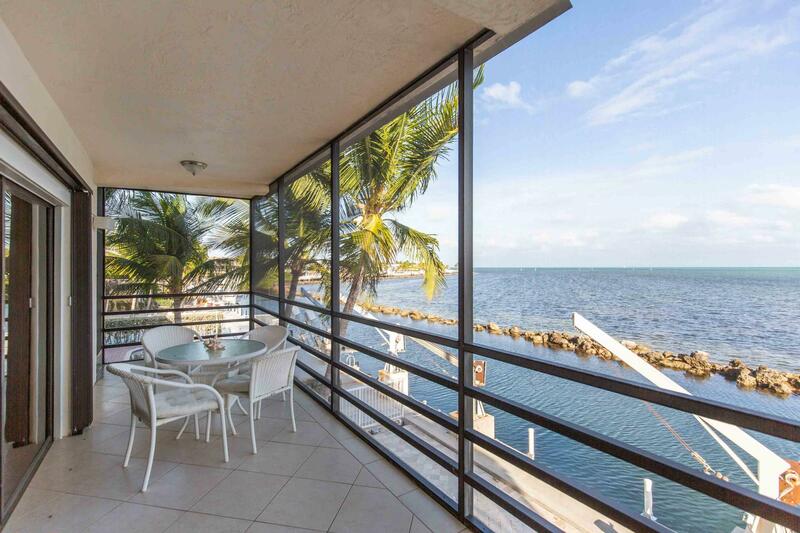 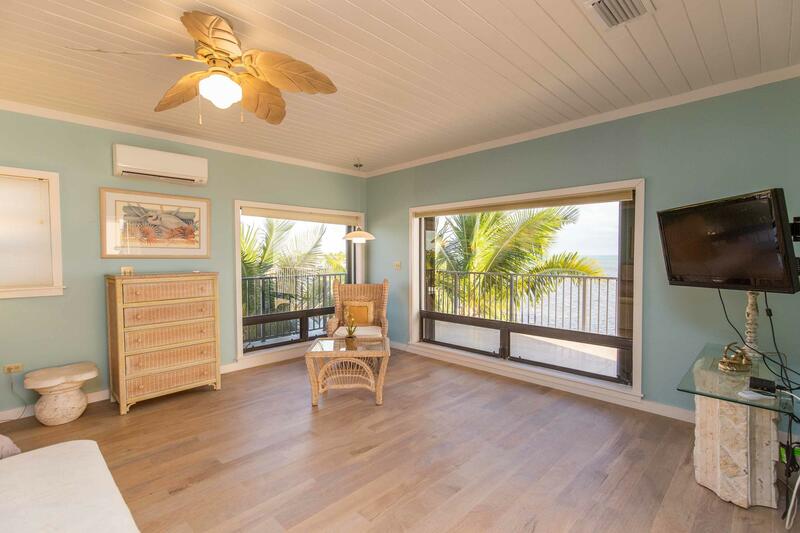 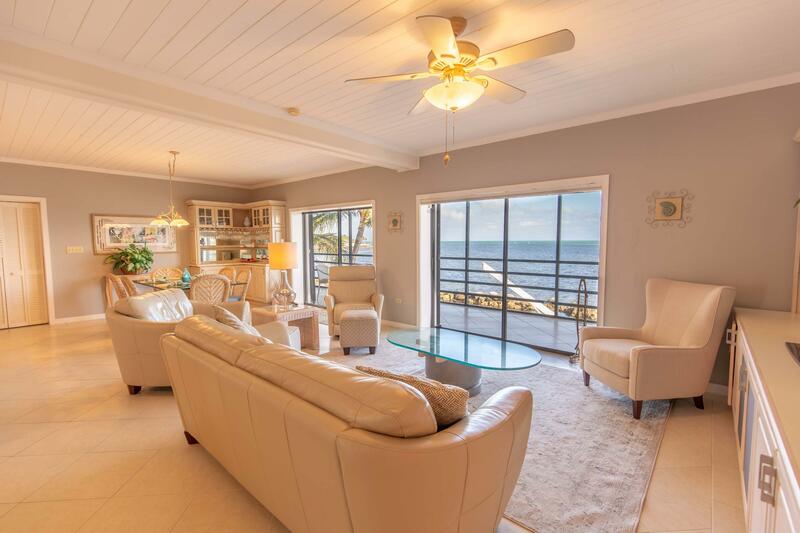 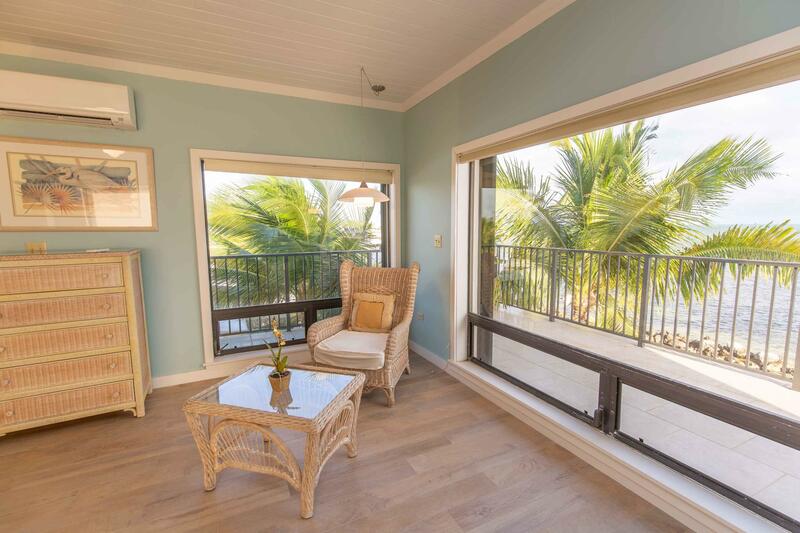 The living areas open to the oceanfront screened porch through 2 sets of sliding glass doors. 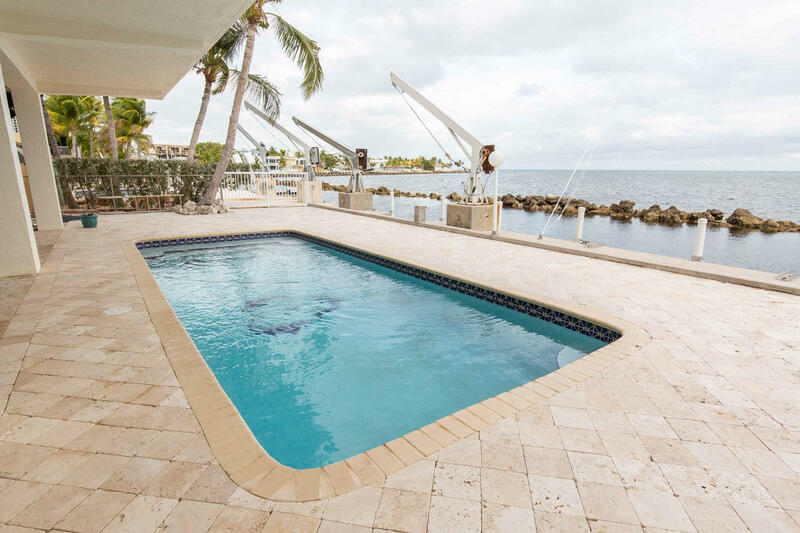 The spacious pool deck is pavered and has room for lots of seating and lounging. 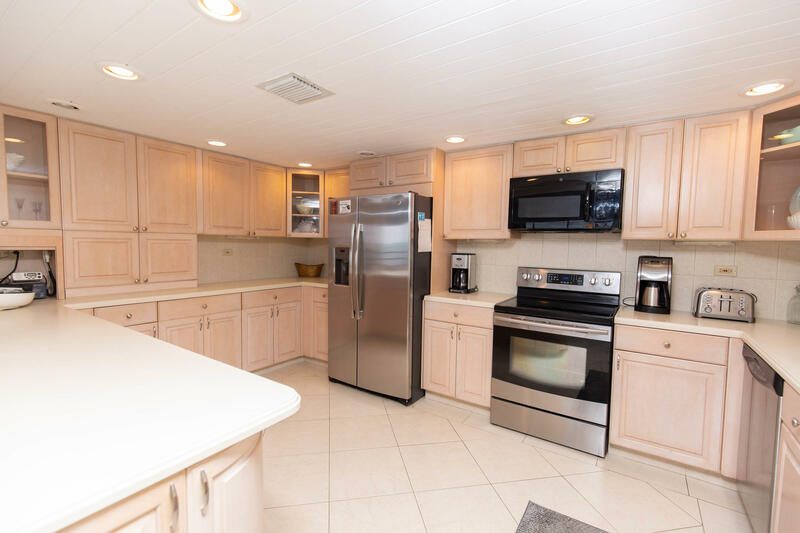 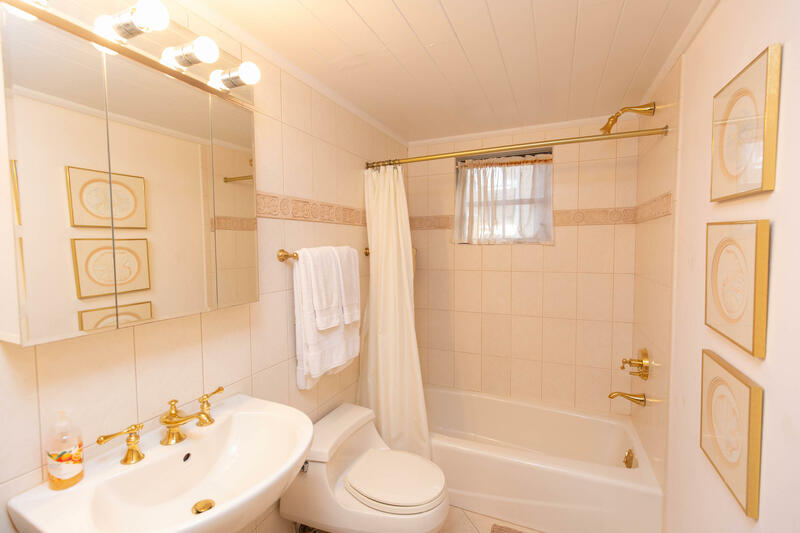 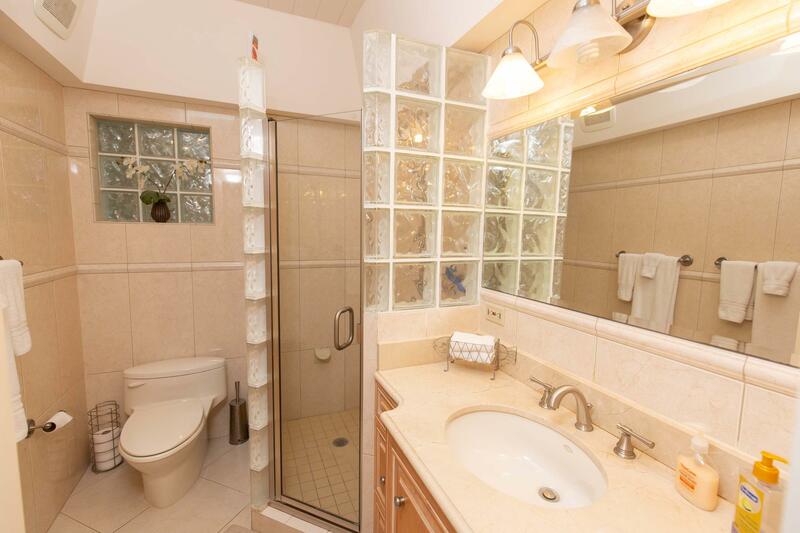 There is additional storage space on the lower level as well as a carport and additional parking space. 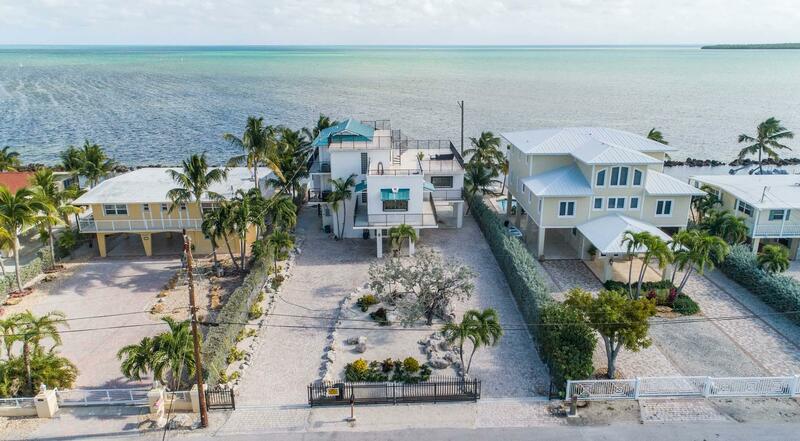 The home is fully fenced with 2 gates and a pavered circular driveway. 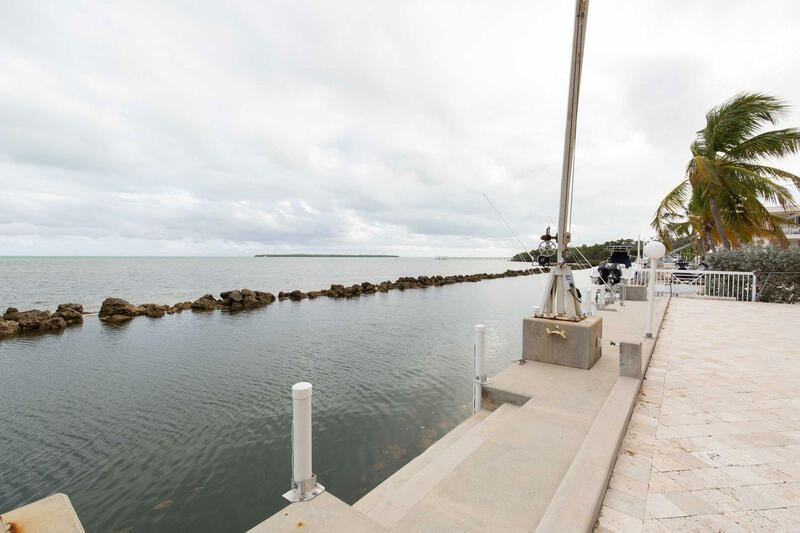 Directions: At MM 92, turn oceanside on Julep Rd., house is straight ahead on Dubonnet.